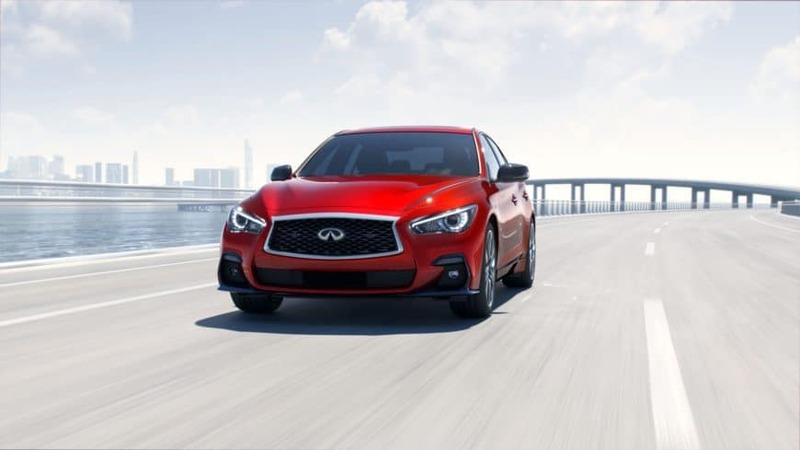 If You are Looking for Trustworthy INFINITI Dealerships Near Oak Forest, IL, Then You Should Not Look Further Than Zeigler INFINITI of Orland Park! So, in a world where everyone is busy in their own world, is there a dealership that you can trust? A dealership that delivers what it promises and the only way they know how to talk in honesty? Well, then you would be glad to know that yes, not all is lost and there is a dealership that can satisfy all your needs. The dealership is called Zeigler INFINITI of Orland Park, and the best thing? It serves near Oak Forest, IL. Zeigler INFINITI is a name you can trust in terms of finding best vehicle deals, be it new or used. The staff eases your vehicle purchasing process so much that it may seem you are shopping from home. Though this may seem like all-praise and no proof to you, read on to find out how we back up our claim. 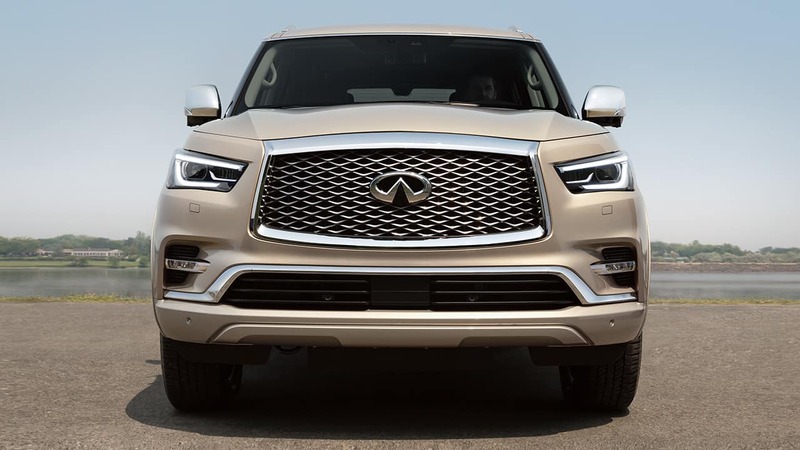 If you are already convinced to get hands on some of the INFINITI vehicles from our inventory then stop waiting and schedule your test drive yourself. You can set up the time and date of your test drive in accordance with your availability. 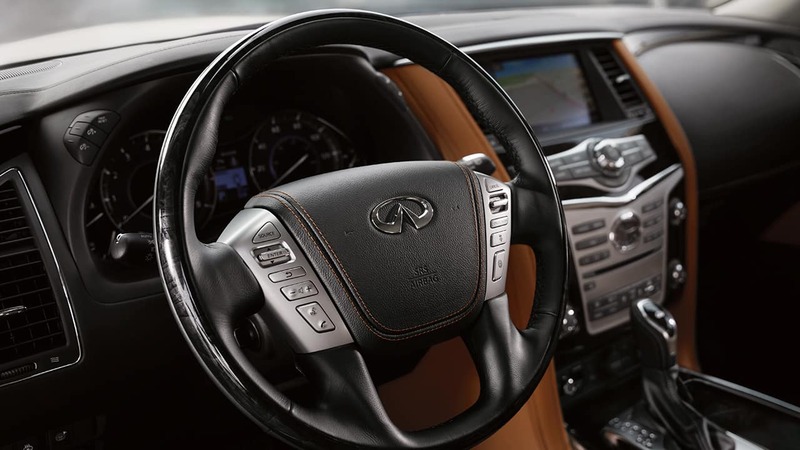 A day or two before your chosen date and time, one of our customer care representatives may call you for confirmation about your arrival at Zeigler INFINITI of Orland Park. And when you’ll reach our showroom, you will find your desired INFINITI car ready for you to drive. Why buy from Zeigler INFINITI of Orland Park? With our experienced staff in different categories, Zeigler INFINITI of Orland Park, serving near Oak Forest, IL, should be the ultimate stop for all of your problems whether they are related to financing or servicing your vehicle. We would solve them in minutes. 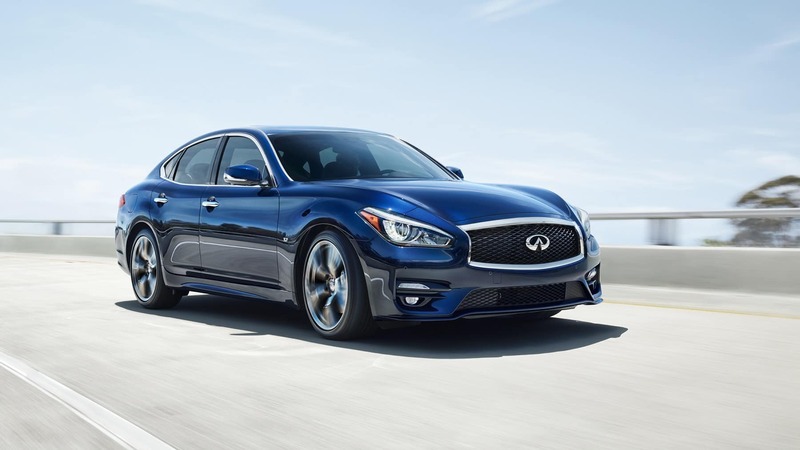 Our dealership also offers a large new INFINITI inventory as well as used inventory. Our relationship with customers has been built on nothing but love, honesty and dedication in providing them with the best. Our specials are a proof of that. So don’t waste any more time by going to dealerships that not only waste your time, but money and energy as well. We will be waiting to serve you. So without wasting any time further, just visit Zeigler INFINITI of Orland Park and get the car of your dreams!